Classic Colonial Located in the highly sought after Sherwood Forest community! Set back on nearly a half-acre in Sherwood Forest, the landscaped yard of this bright, stunning Clifton Park Colonial greets visitors through a welcoming open front porch. 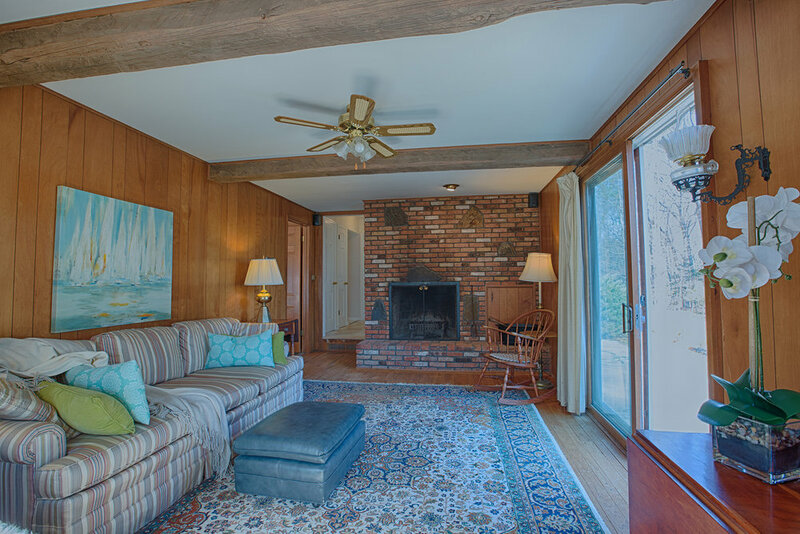 Three fireplaces, gleaming hardwood/tile flooring throughout, and classic six panel doors make this house a treasure. Nestled between floor to ceiling bookcases, the white brick fireplace in the living room holds center stage. The sun drenched dine-in kitchen allows warm summer breezes through the dutch door while an adjoining formal dining room makes entertaining guests a pleasure. Beamed ceilings and a natural brick fireplace in the den add a rustic and casual touch to this elegant home. 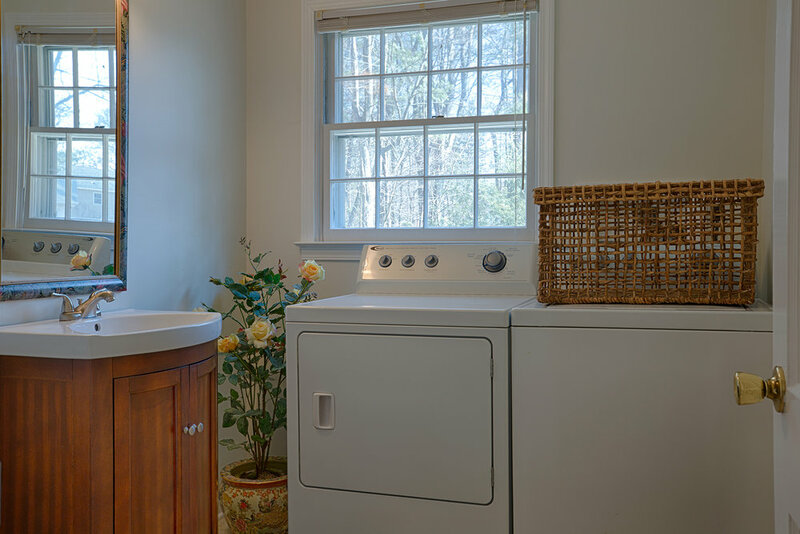 From the den, sliding glass doors overlook a large back yard bordering on mature woods. 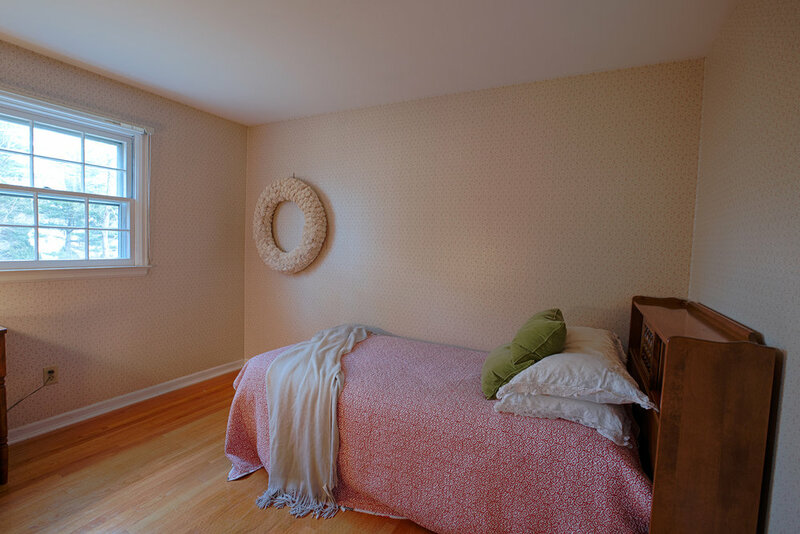 Upstairs, the master suite is refined by chair rails and is spacious enough for a king sized bed. Located near Kinns Road Park and only 5 minutes from Orenda Elementary School, this home won’t last!